Coyle on ‘outstanding’ Marcos A.
Bolton Wanderers manager Owen Coyle praised Marcos Alonso for his two performances in this past week. The Spanish full-back got his first Premier League start of the season away at Fulham on Saturday and then he played a key part in Wanderers’ basement battle with neighbours Blackburn. 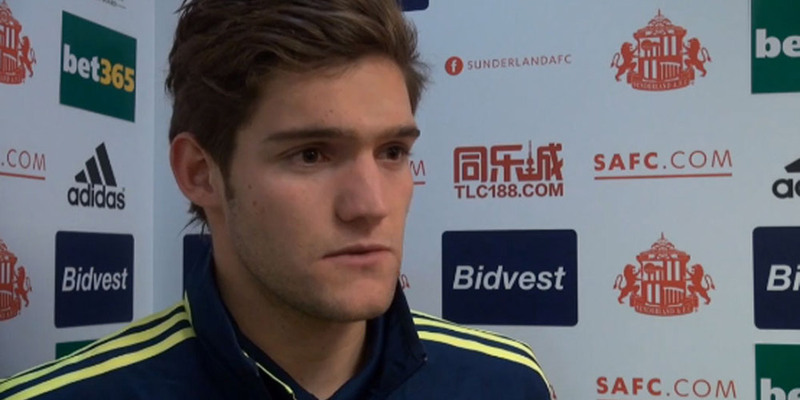 You can follow Marcos Alonso on twitter.